For the cheapest towing in San Diego call our company 24-7. Our towing service company in San Diego has been in operation for over 23 years, helping customers in various emergency situations. Whether you need local towing, long distance towing, roadside assistance services, or any emergency situation, we can help you. 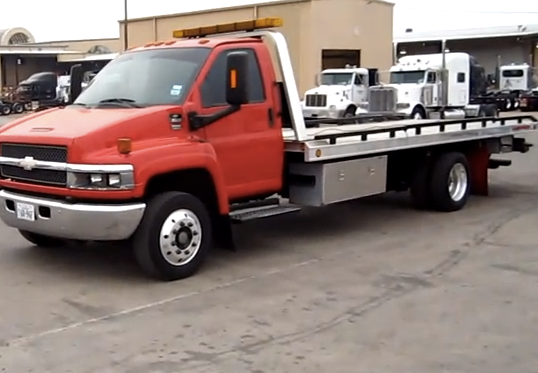 Our towing services are facilitated by use of our modern state of the art flatbed rollback tow truck. We are fully licensed, bonded, and insurance and abide by all towing law. So you can trust that your vehicle is in the best hands. And with 5 key valley locations that spread across San Diego, CA, we can ensure you a fast ETA. 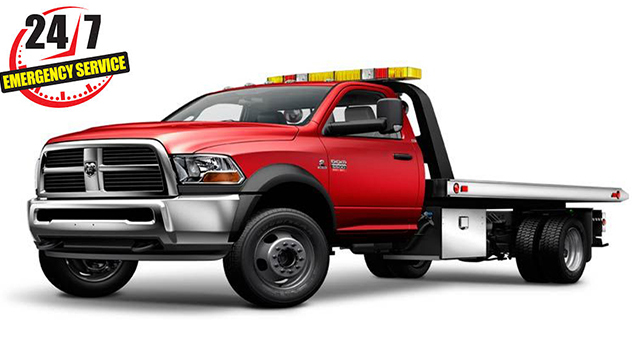 Give our towing company a call today for quality tow truck service at an affordable price. 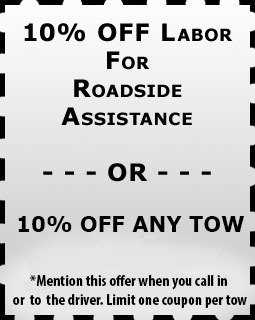 Give us a call today and you can save 10% off any towing or roadside assistance service. Kennedy’s Towing offers quality service at affordable prices. 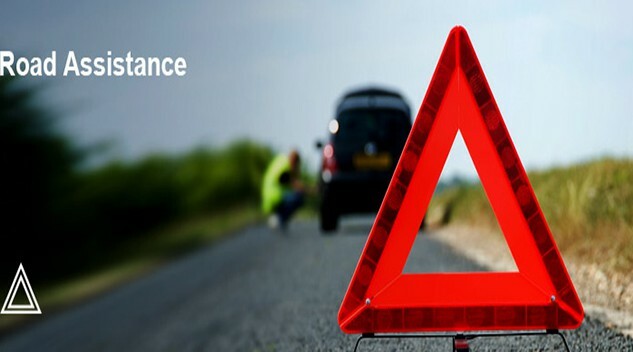 We are reliable fast and efficient in delivering our services to stranded motorist. Customer satisfaction is the top priority at our company. Our staff are friendly, professional and is available 24 hours. Do not get ripped off by expensive unreliable towing service from our so call competitors. Give our towing San Diego a call for any of your auto towing service needs. You can call us 24 hours a day, 365 days per year, if you are in need of cheap towing in San Diego, that is also credible, high quality, and cost effective.